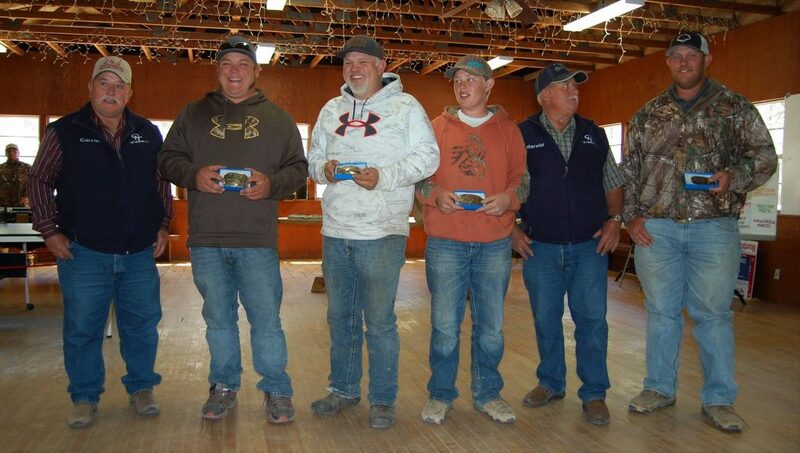 The first ever New Mexico Hog Hunting Competition! We want to thank all the contestants and sponsors that made it happen. Very special thanks to Debbie Jameson for the photos. Our next scheduled competition will be April 2018.